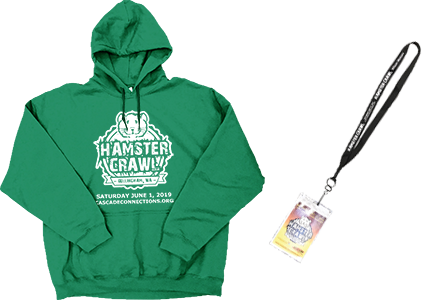 We are excited to announce that the Fourth Annual Hamster Crawl will be taking place on Saturday, June 1st, 2019! 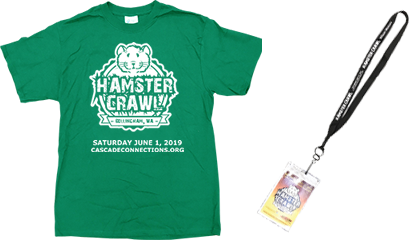 Cascade Connections has partnered with Haggen Food & Pharmacy and 92.9 KISM to bring you The Fourth Annual Hamster Crawl! 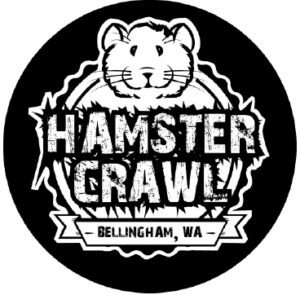 The Hamster Crawl is a walking tour of eateries, bars, and breweries in downtown Bellingham, Washington. 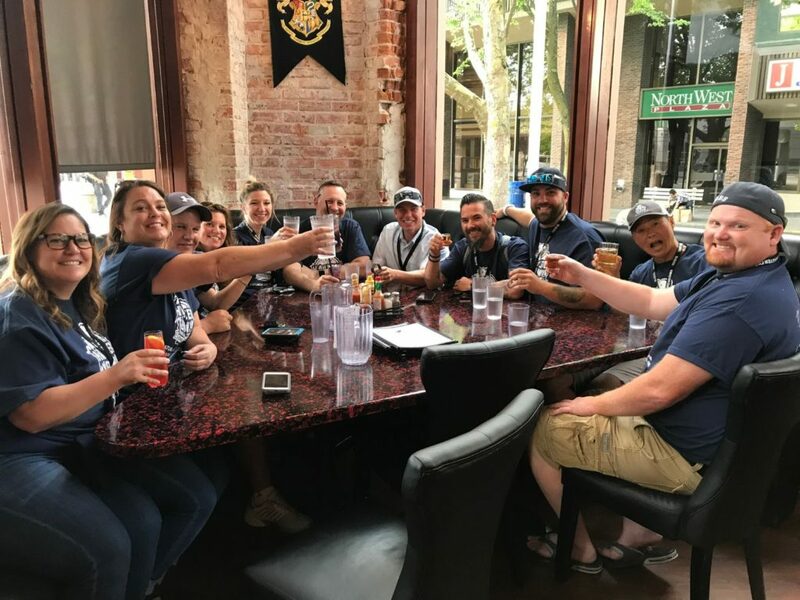 During the Crawl, participating businesses will offer food and drink specials to individuals wearing our signature T-shirts/sweatshirts or lanyards. We look forward to seeing you there! All proceeds will benefit Cascade Connections, a nonprofit that has been serving people with disabilities in Whatcom County since 1980. The Hamster Crawl starts at 3pm on June 1st. Starting location will be The Local Public House. The final stop of the event will be at The Underground where there will be an Ending Party from 8pm-10pm with raffle drawing and awesome prizes! There will be an Ending Party at the ending location from 8pm-10pm with raffle drawing and awesome prizes! For more information and updates on Hamster Crawl, go to our Facebook page (http://facebook.com/hamsterevents). NOTE: There are two levels of admission: T-shirt and lanyard (Level 1) and sweatshirt and lanyard (Level 2). T-shirts and sweatshirts are guaranteed for orders placed prior to 5/16 and are available while supplies last for orders after 5/16. Item prices include sales tax. Friday, May 31, 2019 from 3:00 pm to 7:00 pm – Kick-off party/BBQ/T-shirt/sweatshirt/lanyard pickup at Barkley Haggen. Saturday, June 1, 2019 from 2:00 pm – T-shirt/sweatshirt/lanyard pickup at The Local Public House. 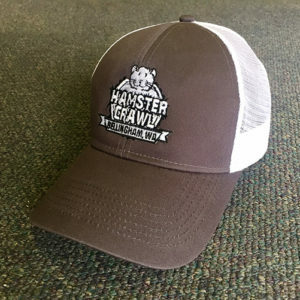 Saturday, June 1, 2019 from 3:00 pm to 8:00 pm – The Hamster Crawl time! Saturday, June 1, 2019 from 8:00 pm to 10:00 pm – Ending party and raffle drawings at The Underground. Venues – To be announced soon!